Fr. Liam Kelly is a native of County Galway in the west of Ireland. He joined the Franciscan Order in Dublin and made his novitiate in the Franciscan Friary in Chilworth, Surrey. From there he went to St. Isidore’s Irish Franciscan College in Rome to study Philosophy and Theology. Ordained to the diaconate in Easter 2003 he returned to Dublin studying for an MA in All Hallows College. Since ordination he has lived in Franciscan Communities in Ireland and has worked as a school chaplain in a number of schools including Franciscan College Gormanston and more recently in Marist College, Athlone. 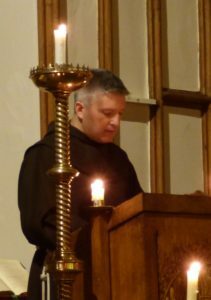 His ministry has included Franciscan parish missions and retreats as well as ministry to Franciscans friars in formation both in the novitiate and in post-novitiate communities. This year, Fr Liam is studying for an M.Litt in Durham University’s Department of Theology and Religion. 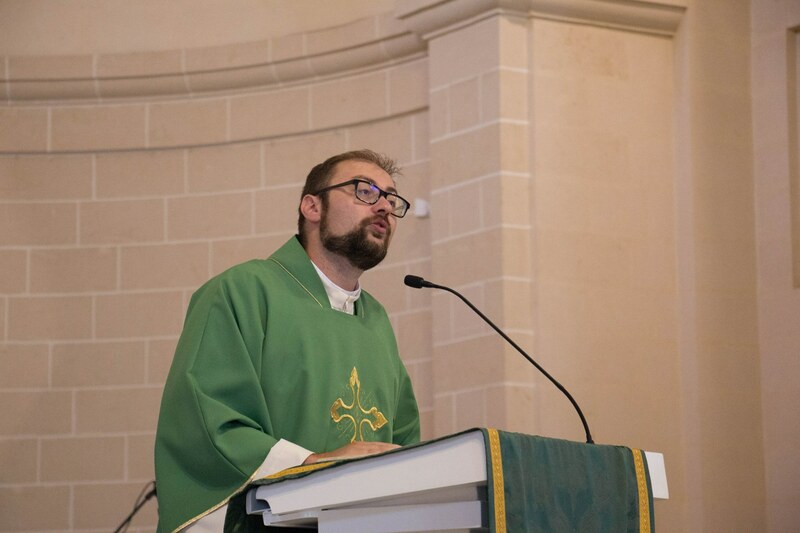 Rev Matthew Pulis writes: Aw ħbieb (Hi friends) I am a Maltese 34-year old transient deacon. God willing my priestly ordination should be on the 28th April 2019. Prior to joining the seminary, I read for a Masters in Informatics in Malta and worked for 4 years – 2 of which in London – in IT. I consider myself a geek at heart, with gaming as the top favourite hobby when I need to have an adrenaline shot. Football is also another contender. I’ve been asked by my bishop to pursue my studies in Digital Theology, and am currently reading for an MA in Digital Theology with the CODEC research centre in Durham. If you’re wondering what is Digital Theology, that’s great. We can use it as an ice-breaker the first time we meet. Speaking of ice, I’m impressed with the cold weather up here. This surely contrasts to the warmth found within the community, for which I am really grateful. Fr Michael A. Kelly CSsR is an ordained member of the Redemptorist Congregation. He is based in Melbourne (Australia) where he teaches at Yarra Theological Union which is a College of the University of Divinity. He completed Masters’ degrees in theology and education and his doctorate at Boston College. He is currently on six months academic sabbatical and has spent the last two months in Scotland and in Israel. He will be with us till the end of the year, and during this time will be pursuing his research interests in theology and education at the University of Durham in the Centre for Catholic Studies. 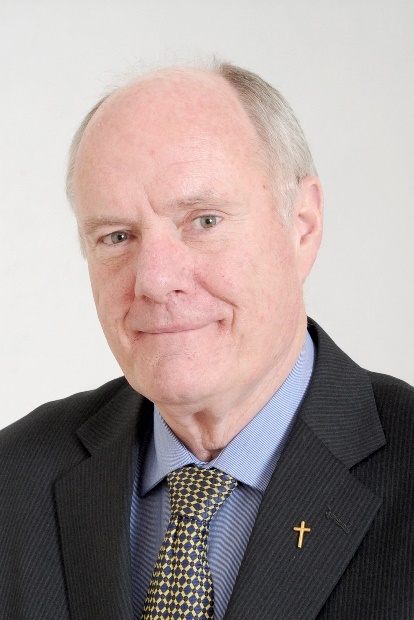 He will be the St Cuthbert’s Visiting Senior Fellow during this time.